Brauhaus takes its quarters in Royal Hamilius. Manager Nico and Chef David are very pleased to welcome you in the brand new young, friendly and cozy bistro brasserie. 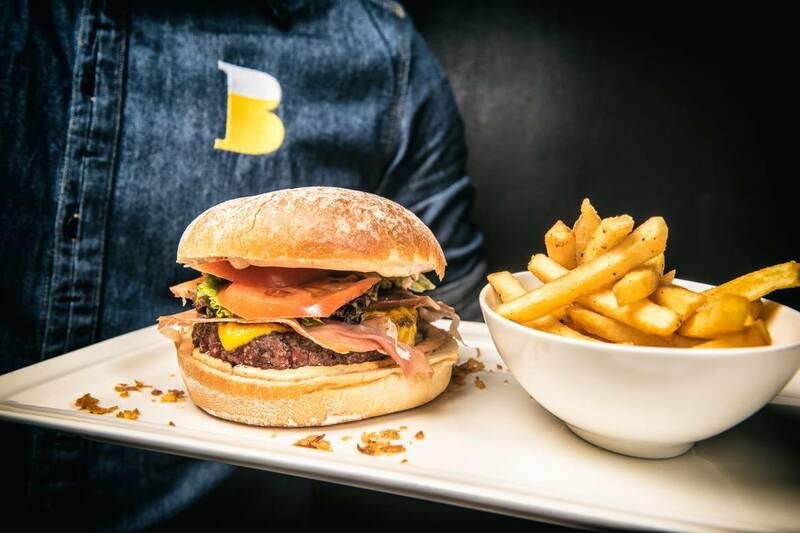 With Brasserie Bofferding, Brauhaus offers you a quality client experience in a local beer focused environment and also a tasty local / regional cuisine in the upper room.